Kings DVD release date was set for July 31, 2018 and available on Digital HD from Amazon Video and iTunes on July 17, 2018. Millie Dunbar is a foster parent who looks after her many children in Los Angeles in 1992. After the verdict from the Rodney King Incident is revealed, the city quickly begins to descend into all-out chaos between its denizens and the police. 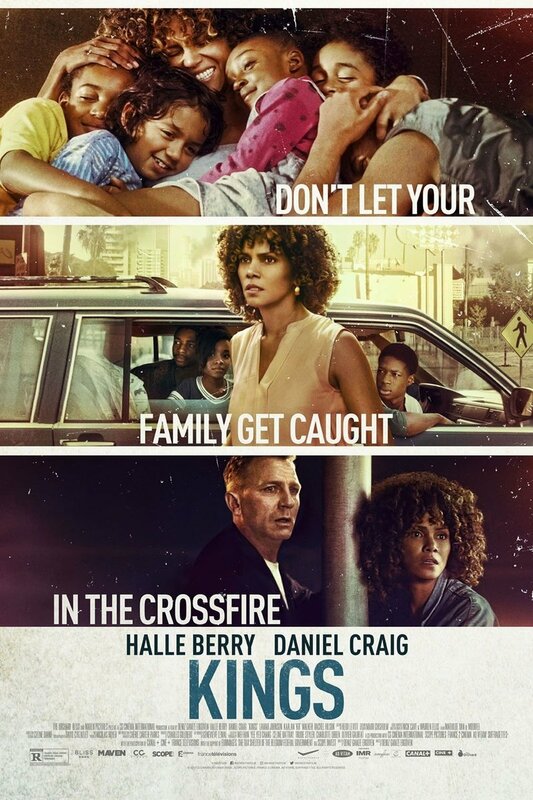 Now, Millie must protect her children from the ensuing anarchy and erupting violence all while navigating the precarious waters of police violence and finding justice for her family.